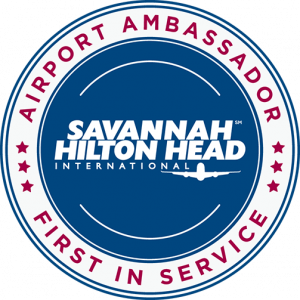 Airport Ambassadors are an essential part of the services offered at Savannah/Hilton Head International. This friendly, dynamic volunteer group provides a touch of true Southern hospitality as they welcome and assist our traveling guests. To be eligible for an Ambassador position, individuals must be willing to volunteer to work four hours per week (for a minimum of six months) and participate in a team environment. Applicants must pass a background and fingerprint check and attend a training/orientation class. 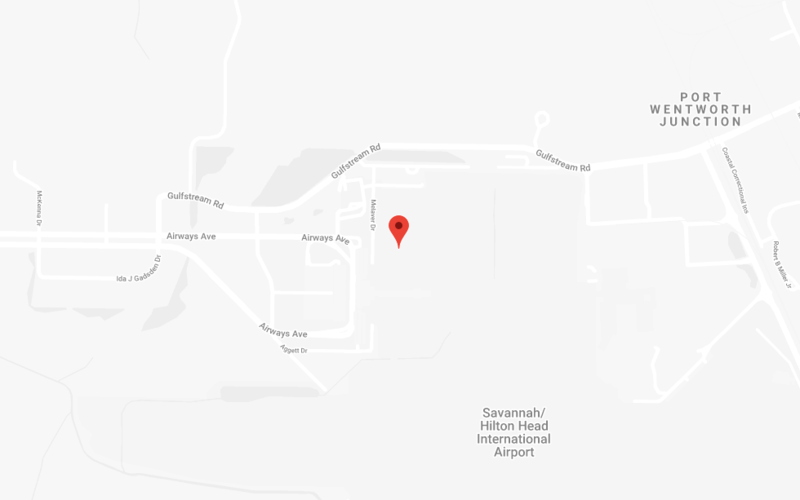 Apply online via the form below, or download and fill out the form and drop it off at the Airport Visitor Information Center located on level 1.